where the beauty of nature dazzles you. Imagine a medieval jewel set in the heart of Tuscany, one of Italy’s most celebrated regions, a land of beauty, art, culture and culinary traditions. Surrounded by the enchanting scenery of vineyards and olive trees stretching as far as the eye can see, Castelfalfi is expecting you. 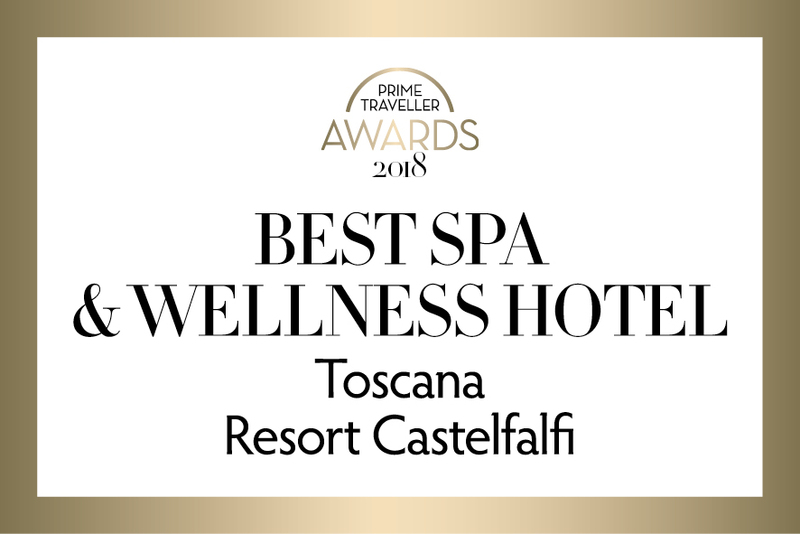 Toscana Resort Castelfalfi takes its visitors on a magical journey through time, from the historical charm of its medieval heritage to the luxury of its modern accommodations. Here, time goes by in complete harmony with nature, allowing travelers to delight in the surrounding beauty. Your laptop left in your room and your smartphone with a dead battery. 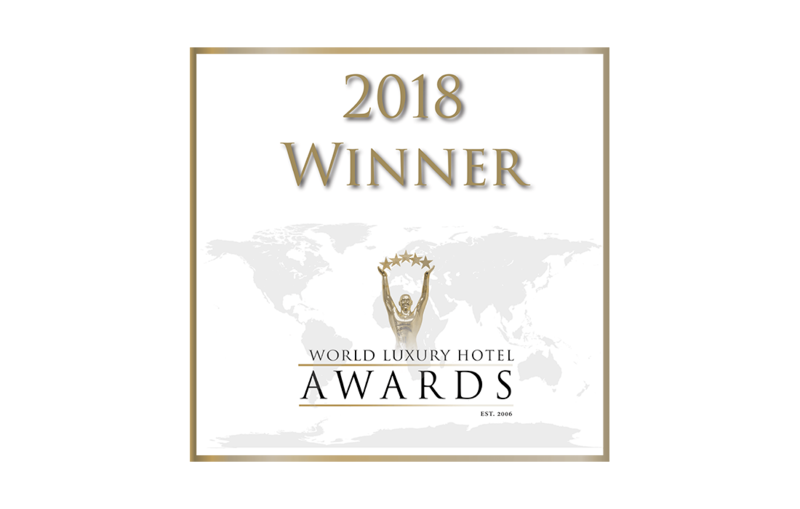 Our attention to details and our unwavering commitment to service is the guarantee of a unique experience, combining elegance with natural beauty and sustainability. The dream destination to savour authentic Italian hospitality. 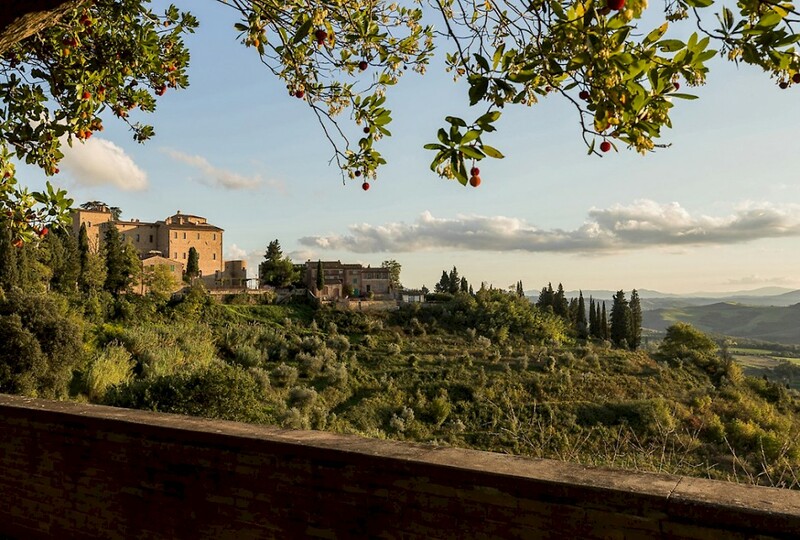 Incomparable Italian delicacies and panoramic views of the Tuscan landscape. Everything here is reminiscent of Tuscany, flavours and smells evoke ancient recipes of its culinary tradition. Only in Castelfalfi you can finally have the luxury to choose to relax or enjoy one of the many activities available. Whether you love to cook or play golf, whether you're hiking or relaxed, here you will find what you are looking for. Endowed with unique, unspoilt landscapes as well as fertile lands, the Castelfalfi Estate is located alongside the border, which separates the two provinces of Florence and Pisa. Vineyards and olive groves are the fruit of the earth and have been cultivated here for centuries. The estate's agricultural production consists only in the cultivation of high quality products and is respectful of the environment and the protection of the natural landscape. Our monthly Newsletter will inform you of any promotions, events and news.